have been added. That’s crazy! is more than two months old! I’m almost in disbelief of how quickly this site has grown. Almost. 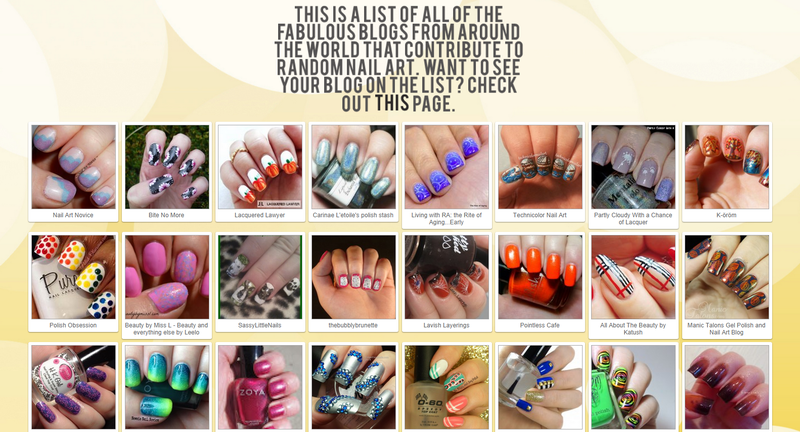 a new page has been added to Random Nail Art! out. Thank you all SO much! You are awesome! community and to see lots of pretty nails! Awesome to see that accomplishment! Such a great idea. Congratulations! That is awesome! This is such a huge, but awesome, endeavor!! 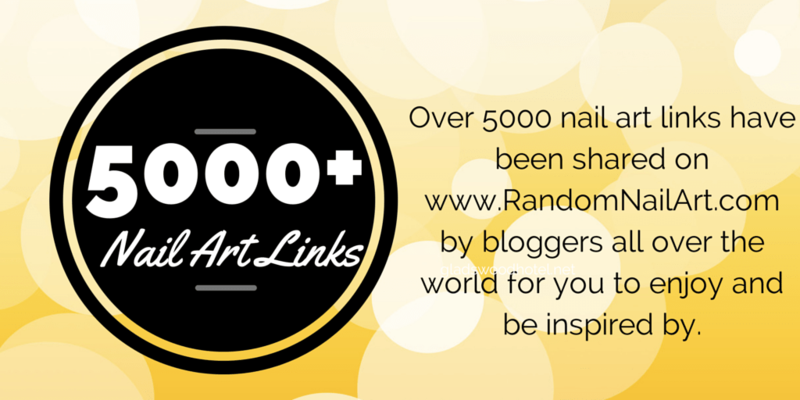 I'm so proud to be part of this nail art community! WooHoo!! Congratulations on the huge milestone, Alessandra!! And thank you for all of your hard work and creating the special "place" for us to be a part of! It's amazing!